Hi there! 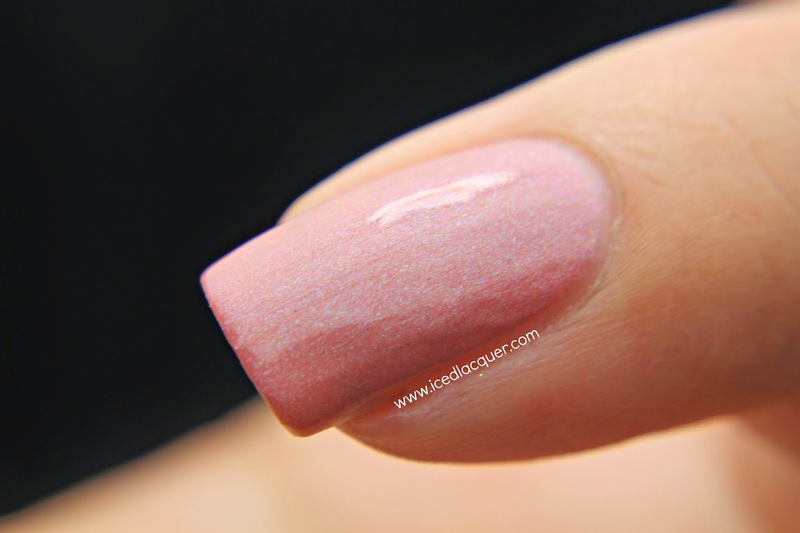 Today I have the first part of a review I've been working on for the brand Ice Polish! (How perfect is that? Me, Iced Lacquer, reviewing Ice Polish! I think maybe a collaboration polish needs to happen in the future...) This collection is called "Dreams Come True... Not If I Can Help It" and is made up of six polish duos that feature both princesses and villains! First up are Aurora and Maleficent from Sleeping Beauty! 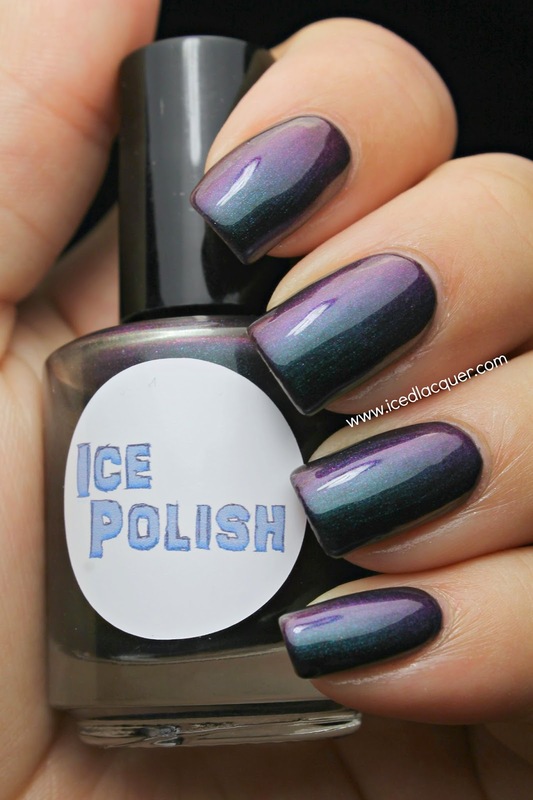 "Maleficent" - This amazing multichrome shifts primarily between a warm purple and a royal blue, with flashes of teal. At certain angles you can see magenta and even shades of orange and gold come out! It is absolutely amazing! Coverage was on the thinner side and I needed four coats for opacity, so I would recommend layering one to two coats over black. I also used top coat for these photos. 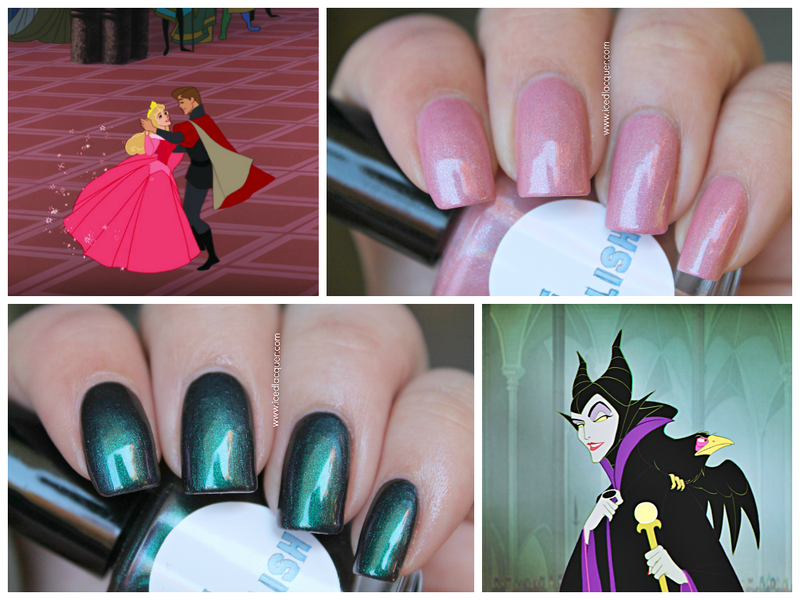 Maleficent's purple-lined cloak and green flames are definitely represented in this polish! What do you think? I really love both of these and feel like she totally captured the characters. These polishes, along with the others in the collection, are tentatively set to release at the end of the month on June 30th. 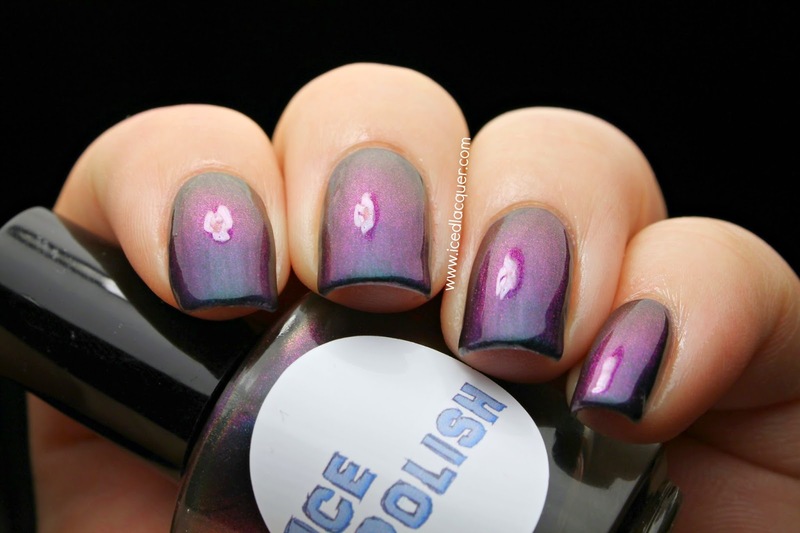 You can find Ice Polish on Etsy and be sure to give her a like on Facebook for more information on future polishes. Make sure you check back soon to see more of the princess and villain inspired polishes from this collection! Thanks for reading!